Take a look at what happened at our showcase at Off the Shelf literary festival. 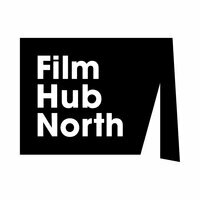 The Northern Exposure: Short Film Script Lab worked with a group of ten emerging screenwriters from September to October 2018, developing short film scripts from nascent ideas to completed drafts through a series of collaborative workshops led by Film Hub North's BFI NETWORK team. 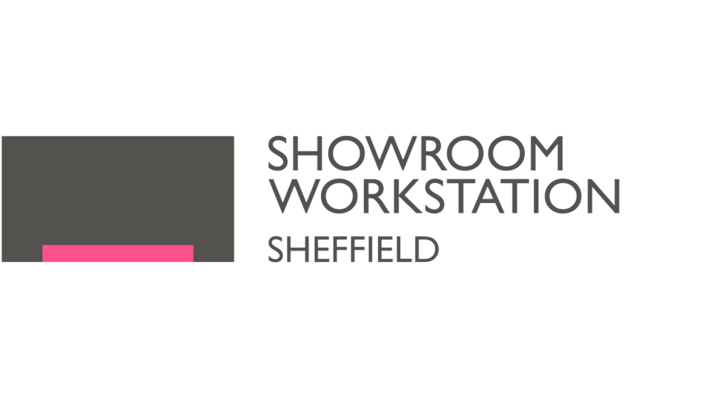 The culmination of the lab's development process was a showcase at Sheffield's Off the Shelf literary festival on 24 October, which saw the scripts performed as rehearsed readings in front of an audience of industry peers and the public. Here's what happened when our script lab participants got to see their work brought to life for the first time. 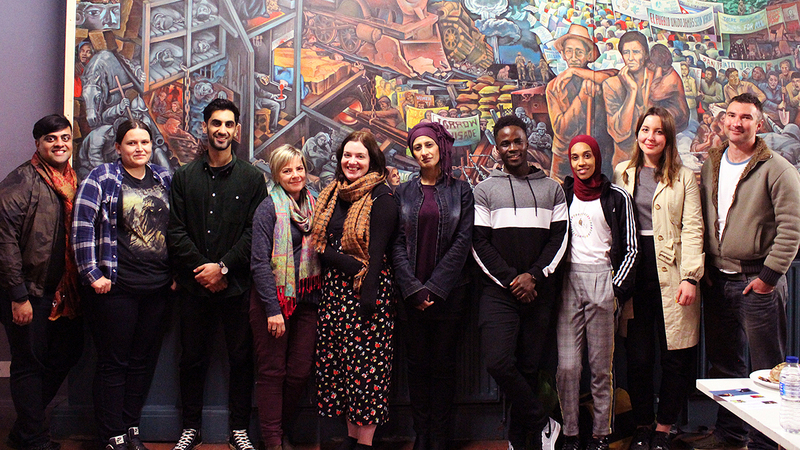 Our writers gathered together in Sheffield the afternoon before the performance and were joined by director Aisha Khan from Freedom Studios and the group of actors who would help bring the scripts to the stage that night. An intensive afternoon of rehearsals gave the writers a chance to hear their words spoken and receive expert support from Aisha, helping both actors and writers understand the flow of dialogue and unpack stage directions. 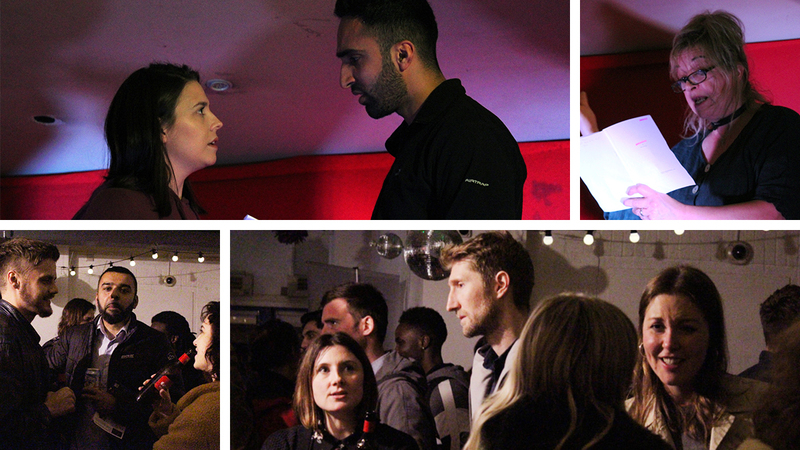 As DINA opened its doors, our performers moved downstairs to the main venue space and were joined by eager visitors pouring in for an evening of exciting new work from the North's emerging writing talent. BFI NETWORK Talent Executives Alice Ramsey and Jess Loveland introduced the show, praising the hard work of everyone involved and underscoring the importance of events like this in the filmmaking process. The performances began, with their stories touching on a multitude of issues and themes; from ethnicity and identity to fear and love. Anil Kumar Bharath's Acting White looked at a young man's reluctance to acknowledge his heritage in an effort not to be defined by it, while Mind Games by Sarah Watson gripped the audience in minutes as a homeless hostel became ensnared by an urban legend. After the performances, the writers and actors were given a well-deserved round of applause before joining the audience for a drink and a chat. 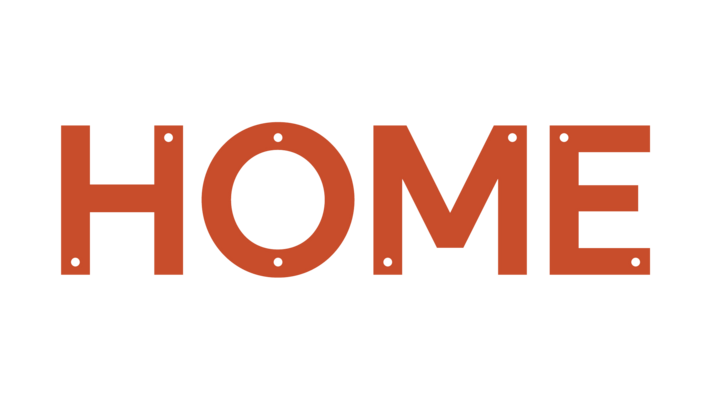 The rest of the evening allowed the writers, actors and directors to meet with industry guests from Working Title, Warp Films and Screen Yorkshire to discuss ideas and upcoming projects. We would like to extend our thanks to all of the actors who brought energy and depth to their various roles; to Aisha Khan whose experience and knowledge helped create a thoughtful and sharper read of the scripts as they made the transition from page to stage; and, of course, to our group of talented writers who have produced important, timely and touching stories that delighted the audience. Following the showcase, our Script Lab participants made a final pitstop at Aesthetica Short Film Festival in early-November where our BFI NETWORK team were pleased to involve them in a creative matchmaking session, giving them the opportunity to meet producers one-to-one to talk about their work. 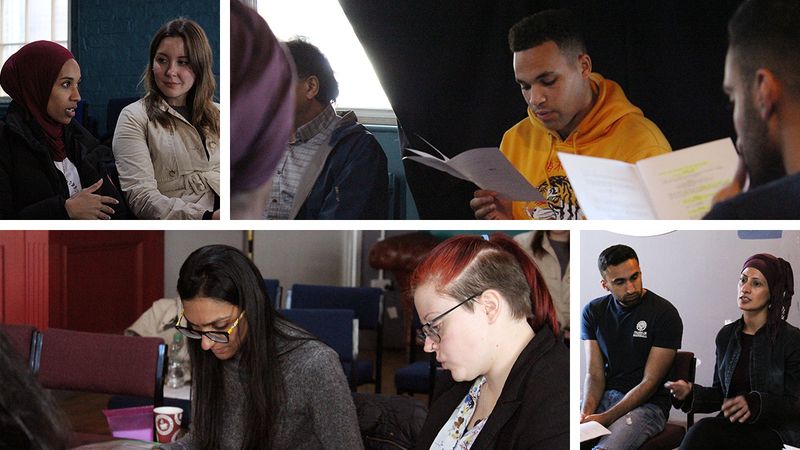 Meet the writers who took part in this year's Script Lab. Read about Lauren Vevers' experiences of the Script Lab over at BFI NETWORK.